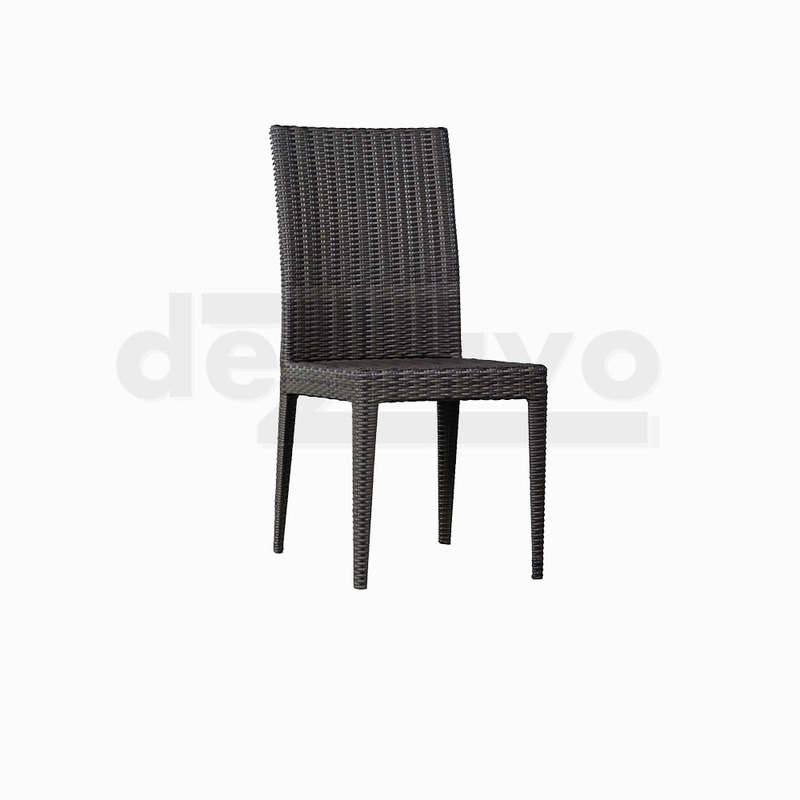 Synthetic Rattan Weave with aluminum frame is specialist made for Outdoor. For the Weave we use only material delivers 3 years warranty so that we can deliver warranty to our clients. For fabrics selection; we have wide range quality but keep the good quality up with Dickson, Sunbrella and Sunproof as it easy maintenance. From three of them Orchestra Dickson is the best option for low cost and quality although Sunbrellas still our most wanted material! For the foam as it’s for outdoor you can have Quick Dry Foam or our standard High Density foam for low cost option. All our product is made to order, customize size is acceptable. Production time is 3 – 6 weeks, should there is anything out of our standard we will contact you for further discussion as sometimes things goes beyond our control because of the availability materials; public holidays, major forced, etc.